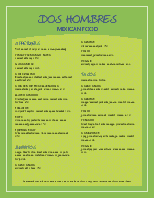 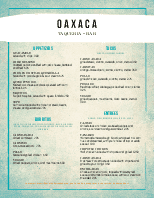 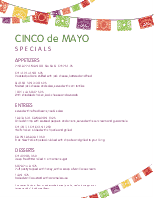 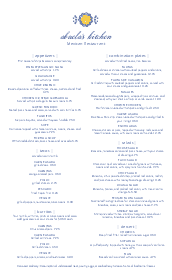 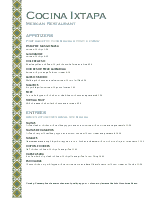 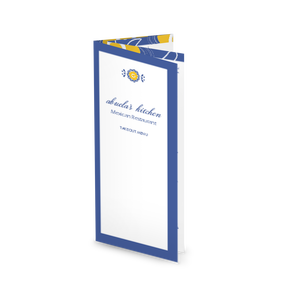 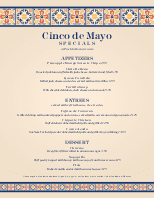 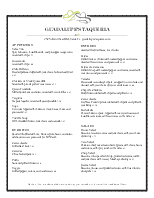 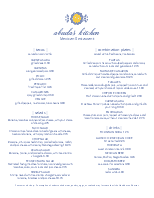 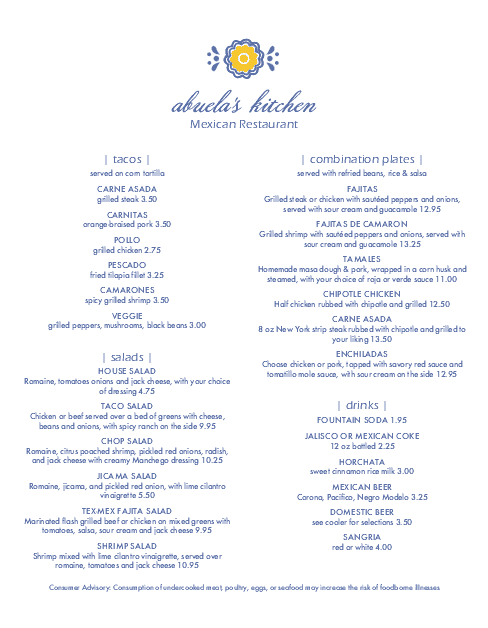 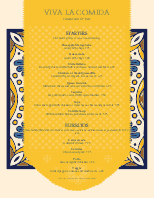 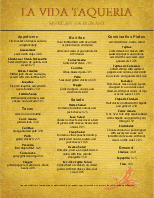 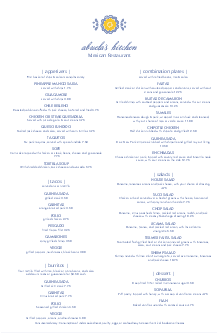 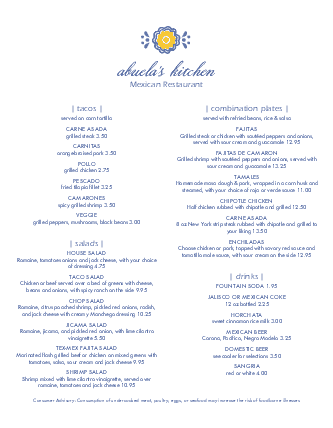 The Mexican Flower Menu is a mexican restaurant menu template in letter size. 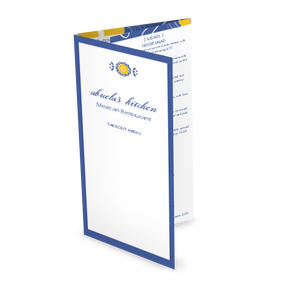 The design is modern and minimalist, with a blue and yellow flower icon at the top and the restaurant name in a formal blue script font. 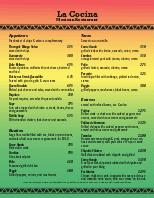 Customize two columns of cuisine using the online Menu Editor.